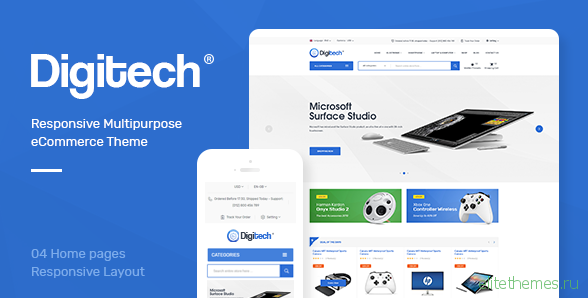 Digitech is a flexible and attractive technology Prestashop 1.7 theme. 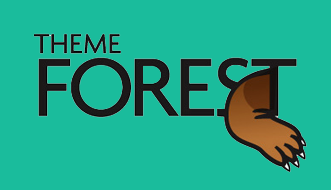 This theme is a very powerful and innovative with many features and logical layout. Digitech is fully responsive with cross-browser compatibility and friendliness with devices. Digitech theme uses awesome Prestashop extensions integration for all shopping and control panel.